Are you looking for a career in information technology? 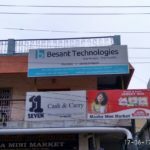 Besant Technologies Tambaram offers a large number of trending computer courses in Chennai. 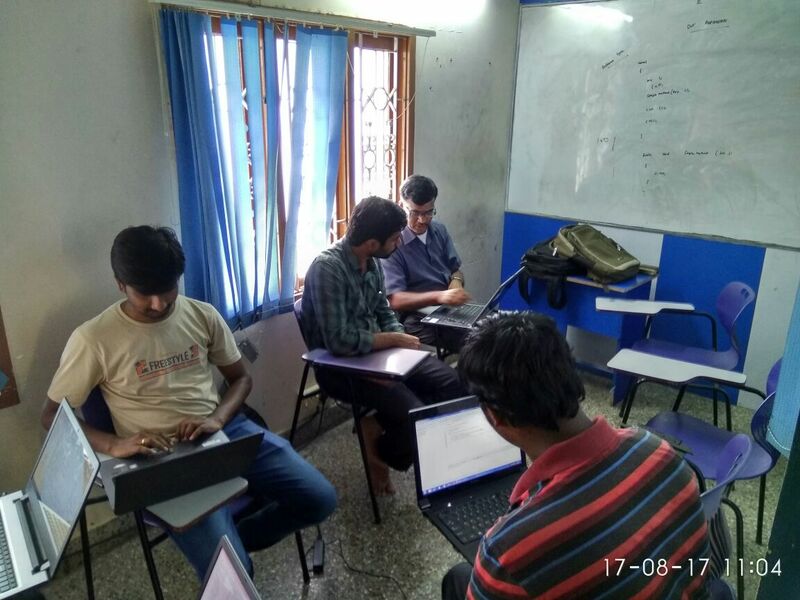 We provide real-time live projects and hands-on practical sessions in Python training, Big Data analytics training, Hadoop training, Dot net training, Oracle training, Java training, Android training, R programming, AWS training, Selenium training, Salesforce training, Linux training, Informatica training,IOS training, AngularJS training, Web Design training, Digital marketing training and many other professional courses. Syllabus of all of these courses is designed for job oriented training in Tambaram. We are the best IT and placement training institute in Tambaram, Chennai. Besant Technologies Tambaram branch has been launched in the year of 2014. This is our second branch in Chennai and we also have many branches all over Chennai and Bangalore. 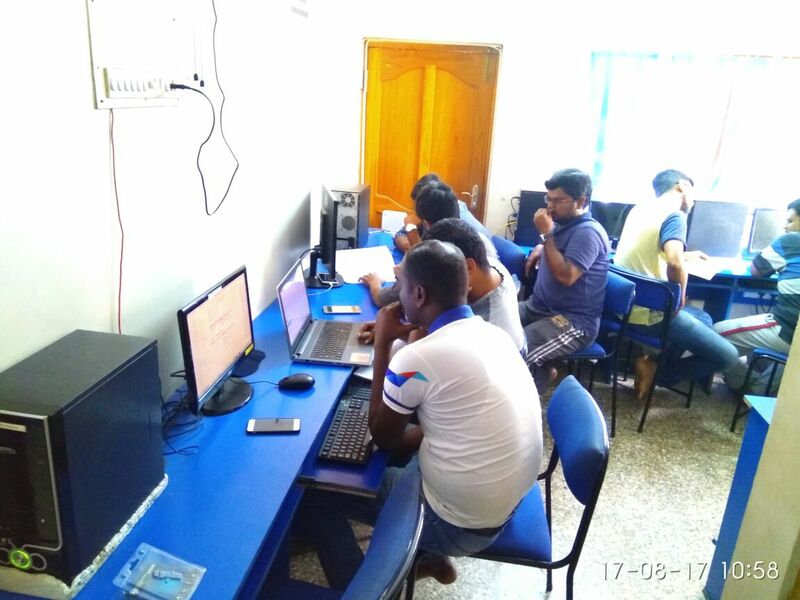 Besant Technologies Tambaram is the top training institute in Tambaram Chennai with having 1000+ learners for each topmost course. We concentrate on all IT software courses and also for the marketing courses related to business administration. Besant Technologies Tambaram is the best training institute in Tambaram. 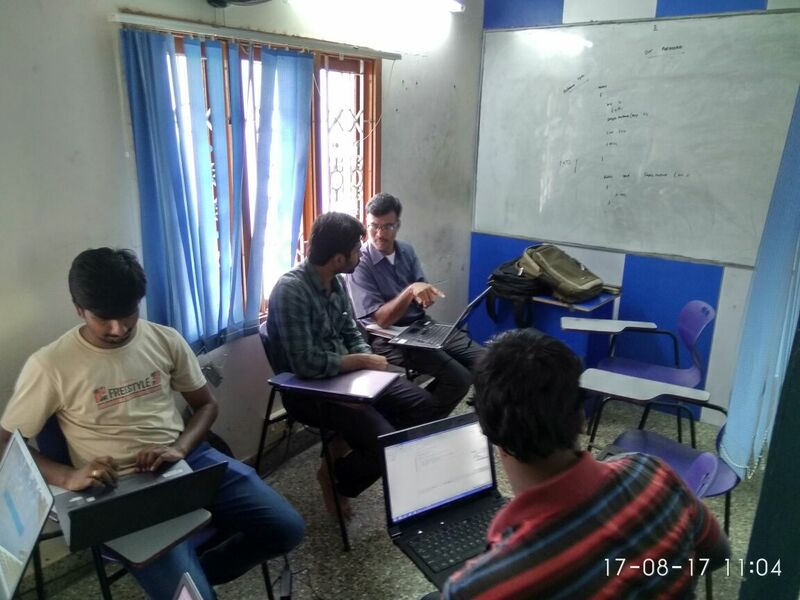 Get the best Training with 10+ years experienced professional tutors and trainers those who are having many years of experience in the software field industry as a designer, engineers, systems analyst, debugger and lot of fields. 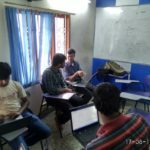 So join in our training institute in Tambaram and get the best and top courses which are having an enormous amount of job openings. 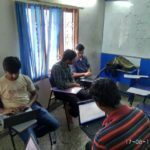 Do read the reviews about the trainees who got trained in our Institute. 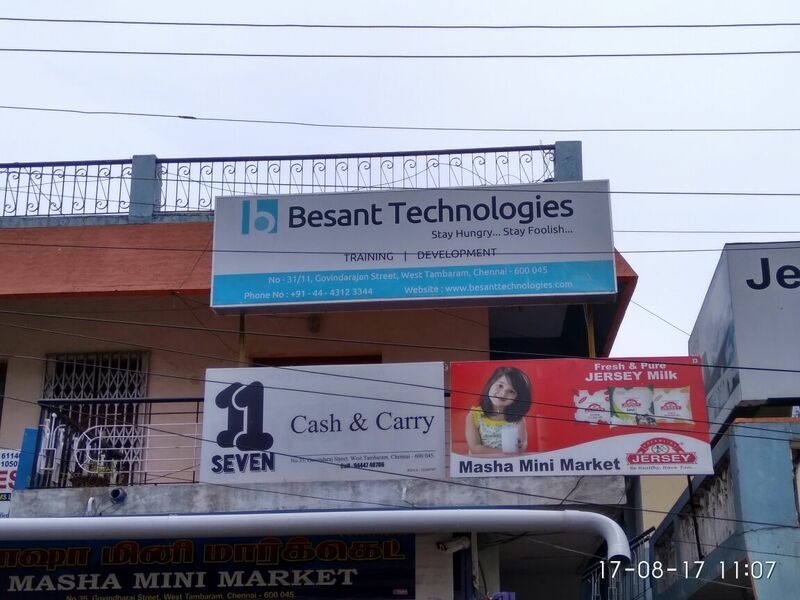 Here are the top trending courses in Besant Technologies in Tambaram Chennai.